St. Kitts has announced that Royal Caribbean International will be doubling summer calls to the island during the 2016 season. The Oasis of the Seas will call four times and the Allure of the Seas five times, bringing up to 48,600 passengers. In addition to these nine calls, the Adventure, Freedom and Independence of the Seas will also be making summer calls for a total of 51 calls, up from 25 this summer. In terms of passengers, Royal Caribbean could bring as many as 199,284 passengers in the summer of 2016, according to St. Kitts, compared to 83,050 this summer. Also this year, the Quantum of the Seas will make six calls, and the Anthem of the Seas will be calling seven times next year. 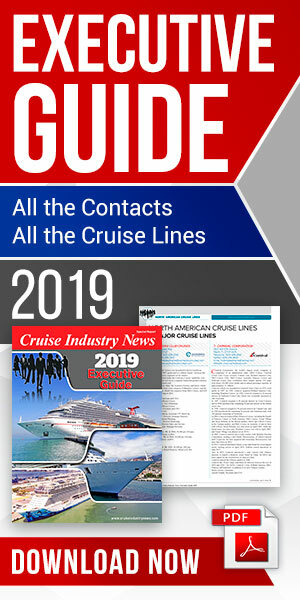 “Royal Caribbean will be bringing significantly more cruise passengers to our shores next year during what is typically the off-season for the Caribbean,” commented Lindsay Grant, minister of tourism, international trade, industry and commerce.